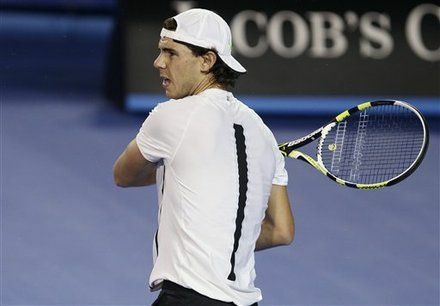 Rafa practiced on Rod Laver Arena again today. Also there is going to be a Rally for Relief on Sunday for those affected by the floods in Australia. Stay tuned for more in the coming days. 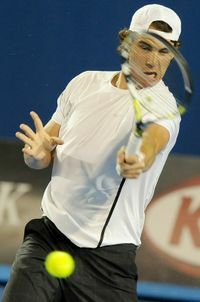 Australian Open stars Roger Federer, Lleyton Hewitt, world No. 1 Rafael Nadal, Kim Clijsters, Novak Djokovic and dual Open champion Jim Courier are among a host of tennis celebrities to commit to the charity event.